MonoVisions Photography Awards have opened for entries for 2019, to once again recognize photographers using black and white medium as an expression of their visual language, internationally. The Awards are created to discover the best monochrome photographers from all over the world and deliver the best opportunities to be recognized and rewarded for their work. 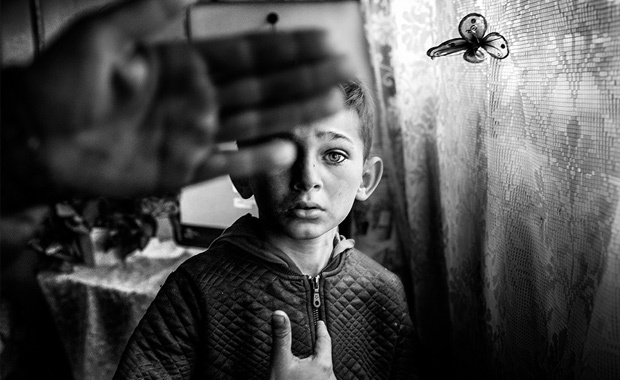 You can compete for $5,000 in cash prizes in two categories: Black and White Photo of the Year 2019 and Black and White Series of the Year 2019. The annual competition is open to photographers of all backgrounds and all levels, including – professionals and amateurs. All forms of black and white photography created with traditional or digital methods are accepted. The MonoVisions Photo Awards are a project of the MonoVisions Black & White Photography Magazine.